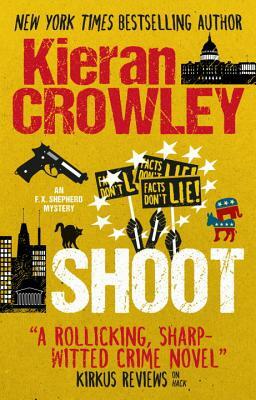 Kieran Crowley is a New York Times bestselling author and investigative reporter. He has written several non-fiction books, including Sleep My Little Dead: The True Story of the Zodiac Killer and Burned Alive. As a New York Post reporter, he covered hundreds of trials and murders, including the assassination of John Lennon and the case of David “Son of Sam” Berkowitz.